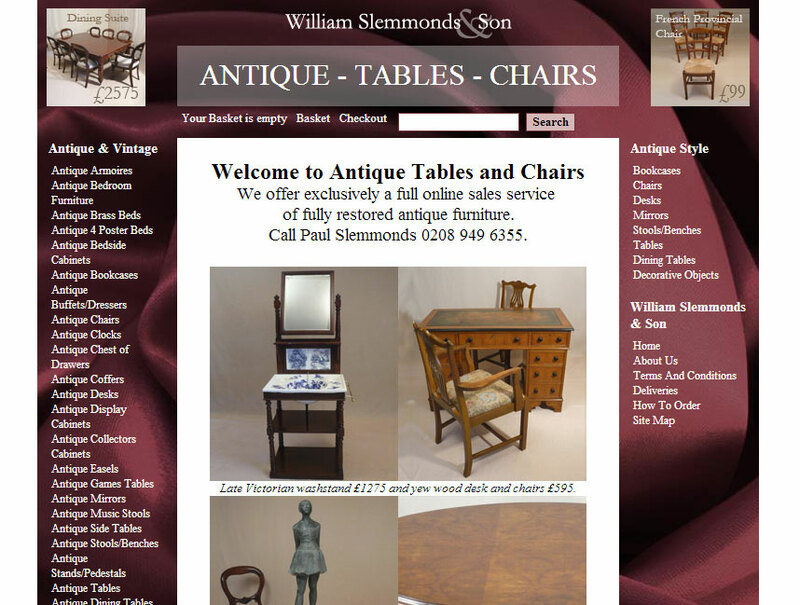 Antique Tables and Chairs is an e-commerce website with content that is managed by the client. 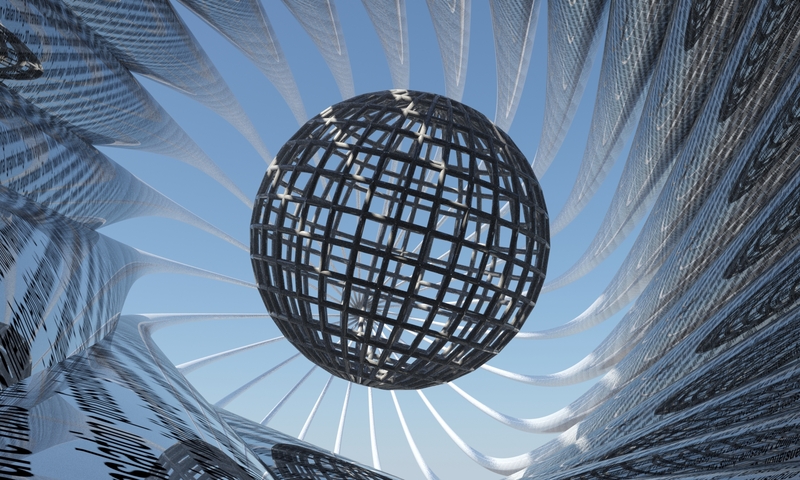 It has been optimised for SEO and designed to the client’s strict specifications. 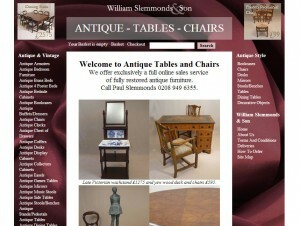 Visit Antique Tables and Chairs.